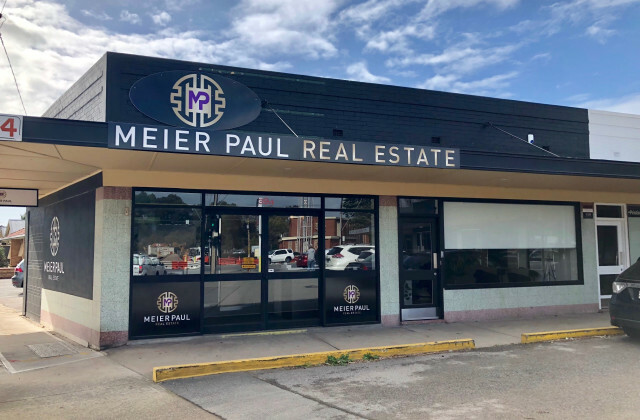 If you've been looking for the ideal retail shop for sale in Adelaide without much luck, your luck's about to change now you've found CommercialVIEW. Drawing together one of the largest agglomerations of retail and commercial property listings in the country, we make the whole process simple. Whether you're looking for an expansive store or cute and quirky boutique, if it's on the market in Adelaide, you'll find it here. 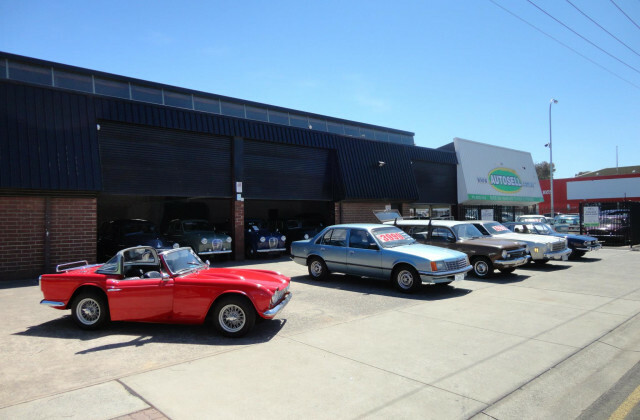 With retail shops listed for sale right across Adelaide, we'll help you find the right one for you, whether you're looking in Unley, Parkside, North Adelaide, Norwood, Goodwood, Hyde Park or the city centre. Your search for the perfect retail shop with start and finish with CommercialVIEW.